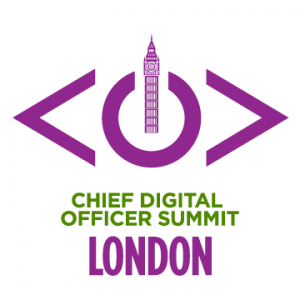 Chief Digital Officers are often tasked with transforming an incumbent organization. One of the primary drivers for this change is the way in which digital has transformed the customer experience–making interactions easier, faster, and more efficient for all parties involved. 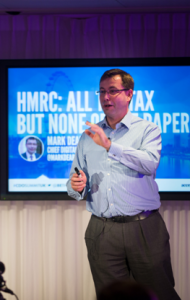 Can you think of a process more deserving of the digital treatment than taxes? Outside of going to the dentist, there are few things people enjoy less than doing their taxes. In the United Kingdom, the chief entity responsible for collecting taxes is called HMRC (Her Majesty’s Revenue and Customs). The scale of the problem was made worse primarily by the sheer amount of paperwork involved. “If we stopped sending out and receiving this much paper, we could give every postman in Britain five days’ extra holiday,” Dearnley said. “We do a heck of a lot online,” Dearnley said. 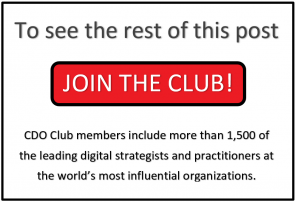 Reason: Digital is no longer optional for any organization. In 2005–2006, just one in five Britons filed their self-assessment online; now that figure is 8 in 10. The sea-change for business clients is even greater. In 2005–2006, one in 50 corporations filed their taxes online, while today an astounding 49 out of 50 do. The same goes for VAT: in 2005, just one in 20 businesses filed online, and today this stat has reversed. 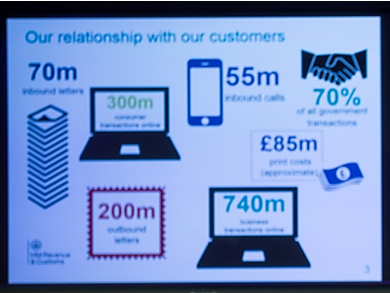 Nevertheless, Dearnley warned that offering exclusively digital services would be a mistake. 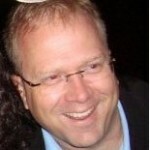 The best way to approach the customer experience, he finds, is to give customers a choice. “However great our digital offers become and already are, we are talking about changing the behavior of a nation. However good we are, we aren’t going to do that overnight,” Dearnley cautioned. For example, many businesses prefer using agents rather than filling out their taxes online, even though filling out online forms has become dramatically easier. “Many people don’t get into business to get good at doing tax and accounting,” Dearnley pointed out. 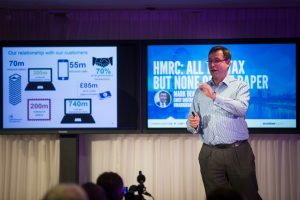 With millions of inbound calls, especially during tax season (“the 31st of January is like our Christmas!” Dearnley joked), HMRC uses a large number of call centers spread across the U.K. “Calls go in, and they have to be answered in that building or they can’t come out,” he complained. 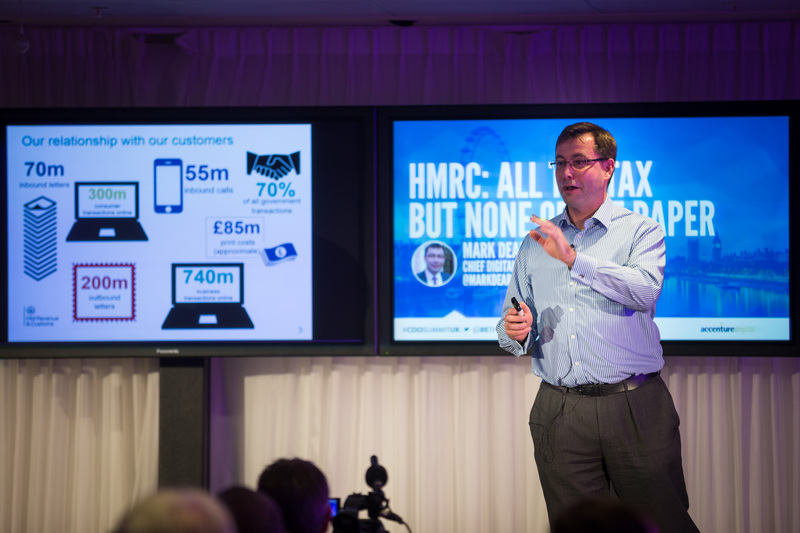 By virtualizing these call centers, HMRC will not only cut costs–there is an ongoing 22% workforce reduction from 2011 to 2016–but it will also be able to offer more options to customers. For example, HMRC’s voice recognition software is able to understand over 500 commands. Creating a cloud telephony platform will also enable chat support and secure messaging.